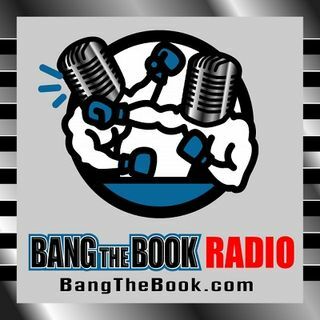 On the Friday March 22 edition of BangTheBook Radio, host Adam Burke took some time to talk about the five teams in the National League West Division to give some betting tips, picks, and predictions on those five teams. The Los Angeles Dodgers and Colorado Rockies look like the top teams, but the San Diego Padres, San Francisco Giants, and Arizona Diamondbacks have some intrigue as well. Adam talked about all five teams and gave some insights into the offenses and also the pitching staffs. He ... See More talked about specific pitchers to watch for each team and discussed a lot of potential line moves in the NL West based on the starters that will be on the mound for those respective teams.